Waynesboro is a community with a deep appreciation of our magnificent surroundings. Some of us have lived here in the Shenandoah Valley all of our lives, and some of us have relocated here because of the area’s breathtaking greenways and blueways. 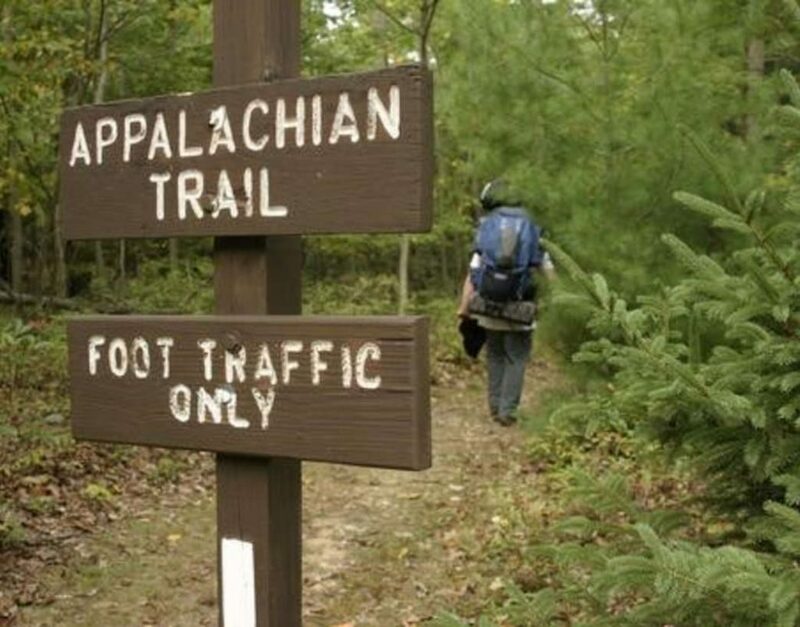 We live just 3 miles from the Appalachian Trail, and we’re out there hiking the trail, maintaining the trail, and even designing mountain gear and hammocks for the trail. 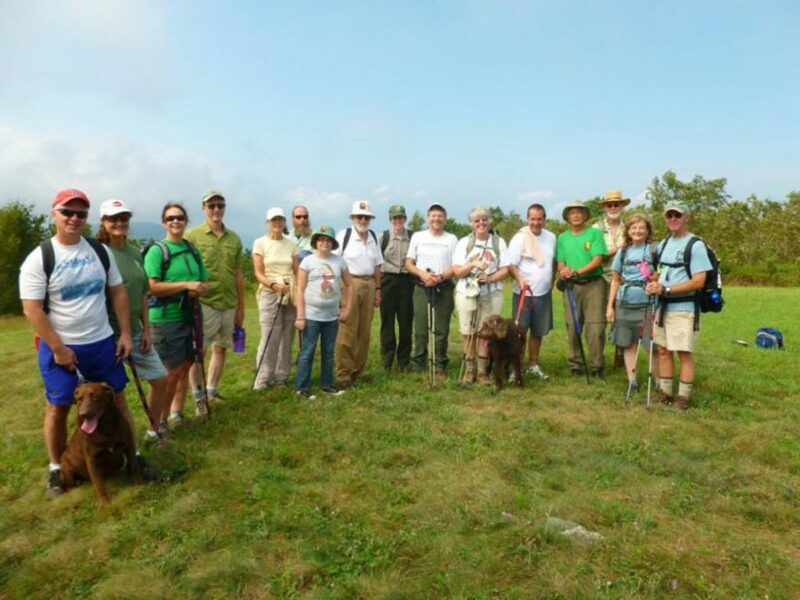 We share a great respect for those who choose to walk this exhilarating and humbling path and look forward to being a part of your Appalachian Trail story! When you come off the trail to rest your feet and your soul, stop by the Rockfish Gap Tourist Information Center for information on shuttles into town and to the thru-hiker campground, as well as other services you might need. Stanimal’s 328 Hostel & Shuttle Service is a popular treat for the trail-weary. 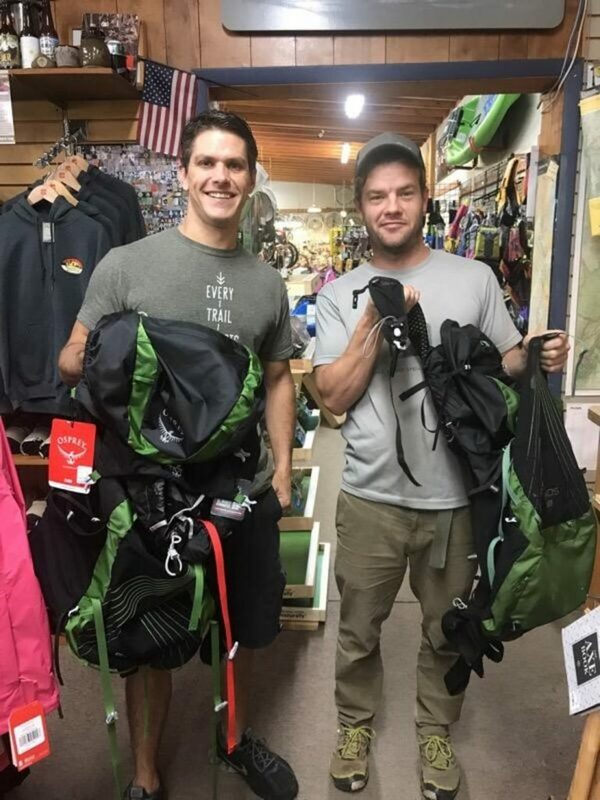 Owner Adam Stanley is himself a veteran of the A.T. and his own experience with a Trail Angel inspired him to open two hiker hostels in the area. A community that understands the specific demands of the trail can be priceless for those trekking far from the resources and comforts of home. Food is, of course, an important topic of conversation among the hiking community. Mention of Waynesboro’s delicious and filling dining options are mentioned in hiker blogs the world over. Jake’s Bar & Grill’s “magnificent hamburgers,” as one hiker from Spain describes them, are widely appreciated, as is the dog-friendly outdoor patio at Heritage on Main Street. And if you’ve read your share of A.T. guide books, you no doubt already know that Waynesboro is the home of “The Best Chinese Buffet on the Entire A.T.,” New Ming Garden Buffet and Grill. “At Basic City we like to surround ourselves with people that have drive, endurance, and a passion for the sublime. A.T. hikers embody these attributes. We built a shower for hikers coming off the trail. We also have a lot of regulars that are Trail Angels.” ~ Bart Lanman, co-owner of Basic City Beer Co.
Our breweries, restaurants, and merchants are just a few of the reasons you should plan to take a zero (a day off during a long-distance hike in which zero miles are walked) in Waynesboro, VA! Check out our Guide for A.T. Hikers for additional resources and advice on where to sleep, shower, rest, recharge, stock up, and kick back. After a stop in Waynesboro, you’ll be ready to step back out onto the trail to continue your journey of a lifetime! 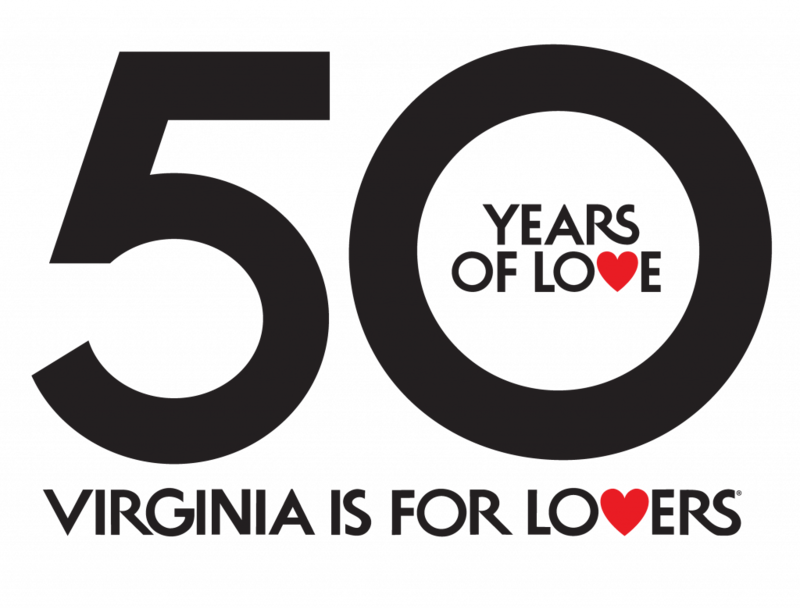 Written by Naturally Waynesboro for Visit Waynesboro. 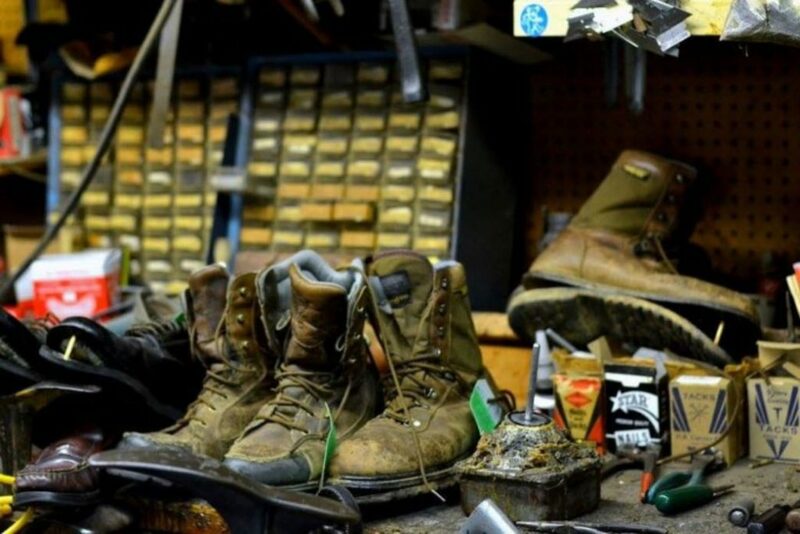 The post Good for the Sole— Heartwarming Stories from an Appalachian Trail Community appeared first on Virginia’s Travel Blog.